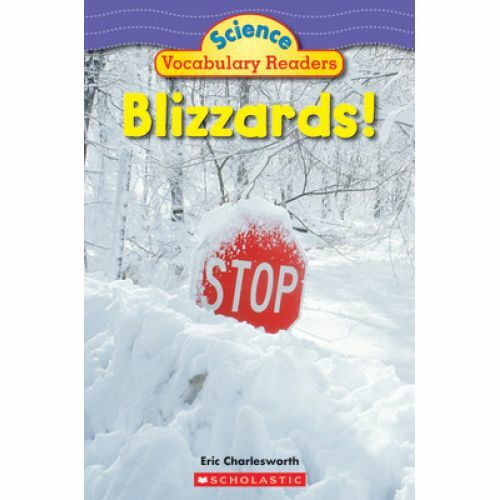 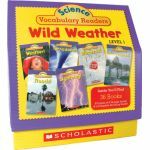 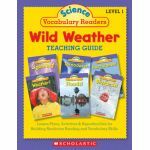 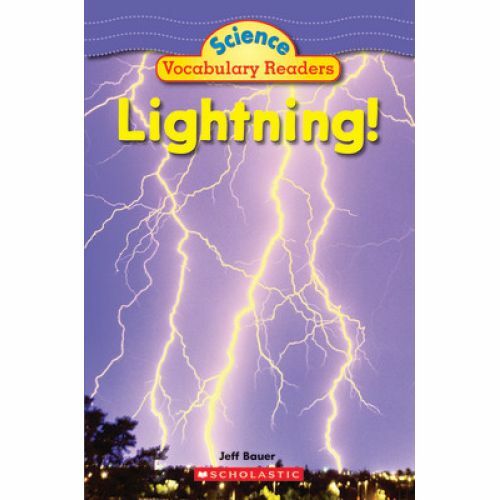 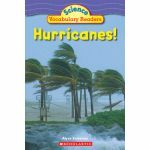 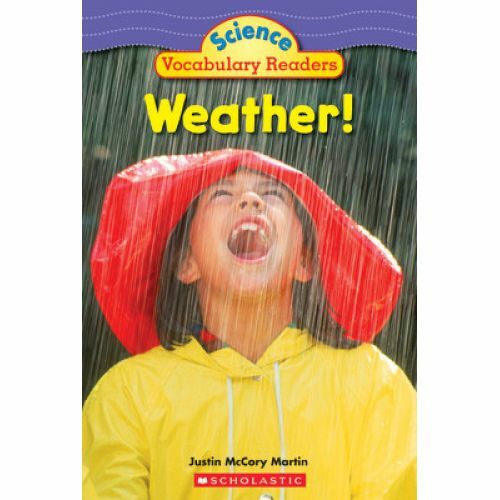 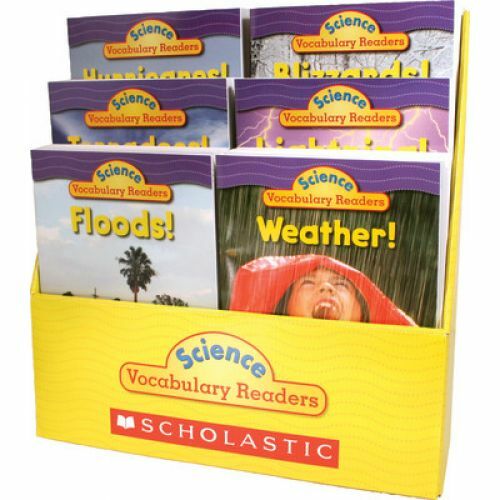 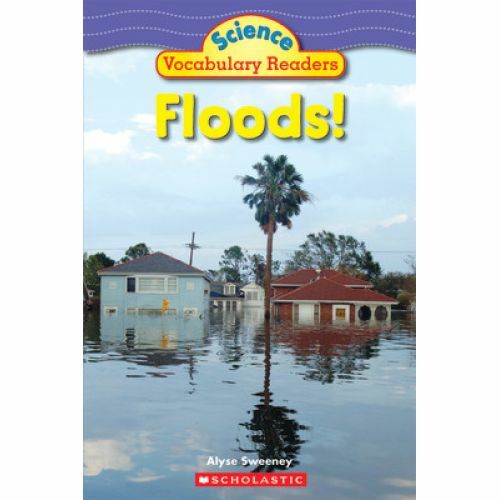 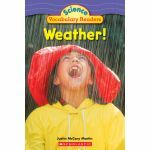 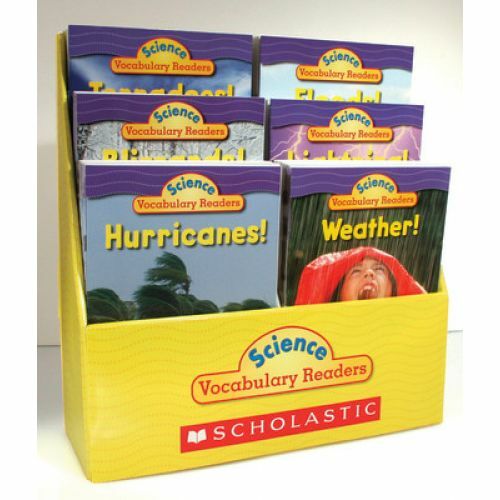 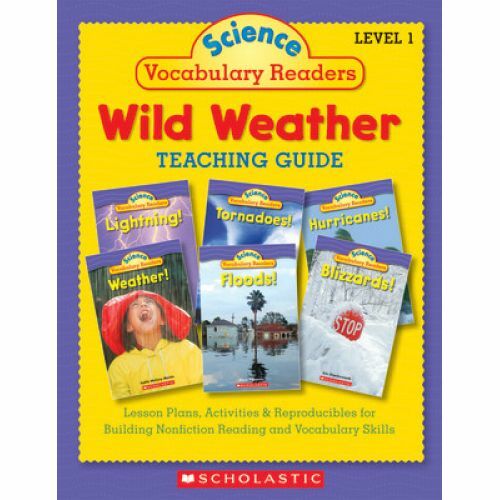 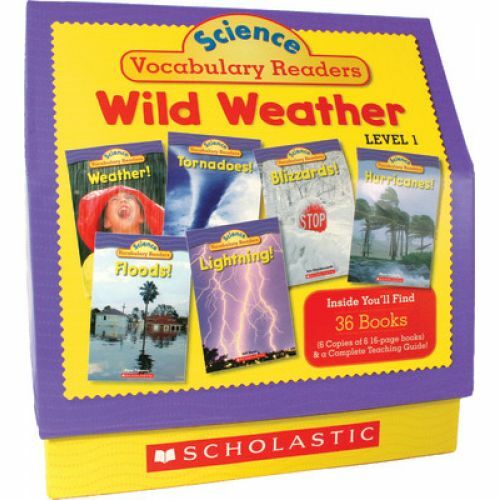 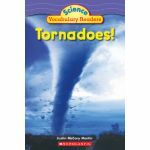 Boost students' nonfiction reading skills and their vocabularies with these super-engaging titles packed with fascinating facts and eye-popping photos! 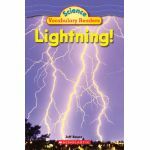 Each book includes a table of contents, three short chapters, captions, diagrams, a glossary, comprehension questions, and more. 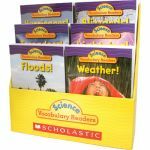 Content correlates with Guided Reading levels H-I. Box set includes 36 full-color, 16-page storybooks (6 copies of 6 titles) and a 24-page teaching guide.